The Toronto Blue Jays have signed versatile free agent infielder/outfielder Steve Pearce to a two-year contract worth $12.5 million. The 33-year-old spent last season split between Tampa Bay and Baltimore where he hit .288 with 13 home runs and an .867 OPS in 85 games. 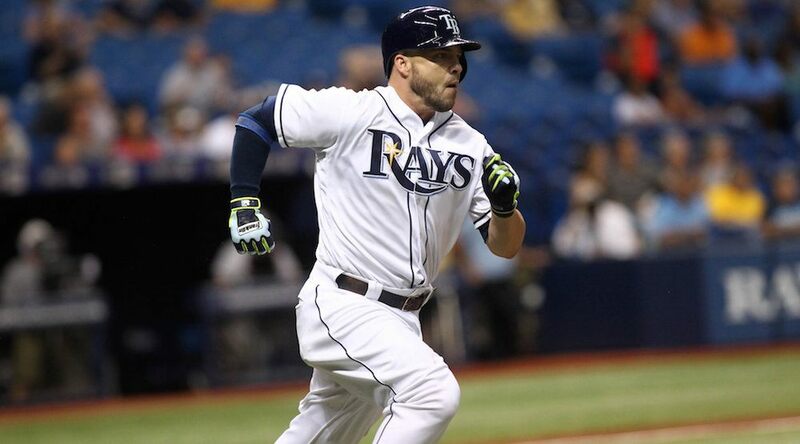 Pearce is a 10-year MLB veteran, having played for the Rays, Orioles, Yankees, Astros, and Pirates. His career-best season came in 2014 when he hit for an average of .293 and 21 home runs. Pearce does capably against right handed pitchers and has a 1.028 OPS against lefties. By all accounts, this looks like a solid signing for the Jays, but of course it leads to the question: what does this mean for Edwin Encarnacion?